Literate tech users probably know how vital Search Engine Optimization (SEO) is to getting content discovered on the web. But there’s a world of difference between understanding SEO’s importance and being able to manipulate it. 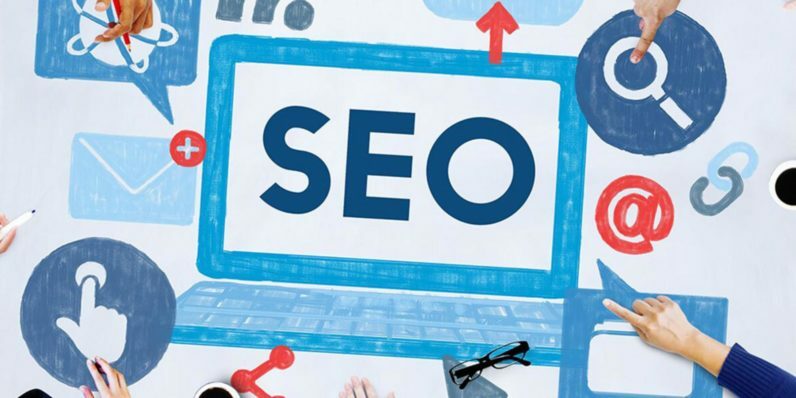 You can harness the power of SEO yourself with the Expert Lecture Series for SEO Certification, heavily discounted to only $29 at TNW Deals. Over this hyper-concentrated six hours of instruction, you’ll learn the pro tips for finding just the right keywords and site architecture to drive more of Google’s six million daily searches back to your page. Once you’ve focused your link building and SEO measurement skills, you’ll also dive into local business marketing and search ranking factors that can boost you to the top of area searches. Finally, you’ll go deep on SEO best practices and how to use the right tools to determine exactly how well your SEO work is doing. By the time you’ve internalized all this training and achieved course certification, you’ll be ready to prove your ability to drive online traffic and make yourself a valuable asset to any company’s online marketing and outreach. Valued at almost $500, you can learn SEO and web traffic inside and out for just $29 with this limited time sale price.